What questions are on the certification exams for information security? What do students and personnel need to know to pass the exams so they can earn a professional certification? Many users use Microsoft Access on an individual computer and can be more productive when the database is networked. Being networked, the database can be used by multiple users and can update in real-time. 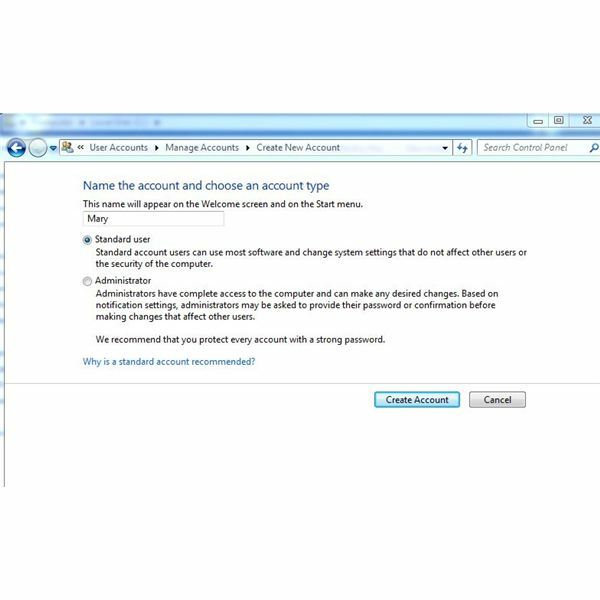 When using Access on a network, there are ways to optimize both the database and the network. With Behavioral Marketing, cookies, messaging, search engines, online forms, email, ISPs, mobile computing and more, consumers need to truly read policies, review settings on websites and their web browsers and to be aware when giving out personal information. Good virtualization opportunities can save your company money on hardware & software. In a global economy, virtualization provides green computing by saving your company money through energy costs, building needs, and physical hardware. Many options are now available for individuals & businesses. 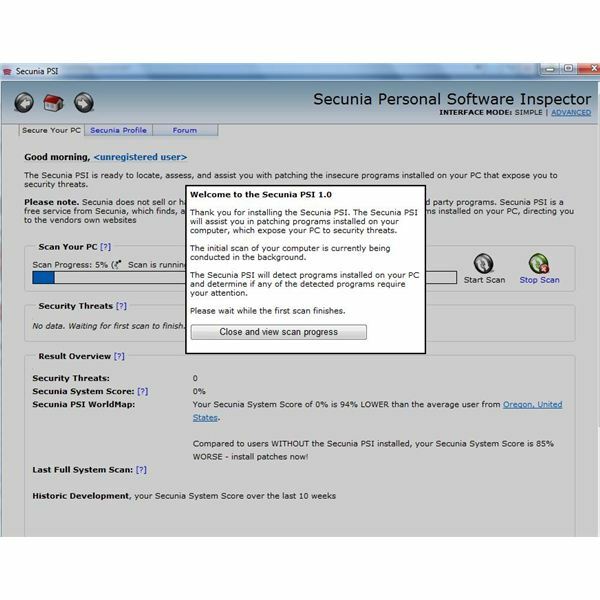 Using third party applications to help keep your applications updated is necessary for the security of your computer. Keeping your computer up-to-date by installing operating system updates, ant-ivirus and anti-malware is critical. The right third party software can make it much easier. Security Breaches occur when patches, updates, untrained personnel, misconfiguration of servers and other issues occur. To protect your network, you should look at these top ten vulnerabilities and think outside of the box to protect your network. How To Remove Antivirus 2009? Antivirus 2009 is a malicious virus and malware that can adversely affect your computer’s performance. This fake antivirus informs you that you may be infected by viruses. This malicious application infects your computer through websites that have been infected or through advertisements. The main conflict discussed in the article is employee privacy vs. employer security and the main concern for both businesses and judiciary is to bring a balance between the two. Why you need a dedicated analyst or officer to monitor your adherence. Need to recover your WPA key because you reloaded Windows or forgot to save the wireless key to your computer? 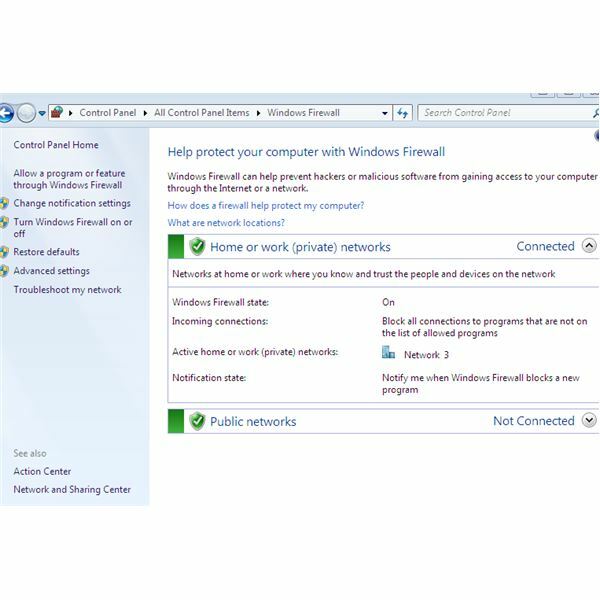 Use WirelessKeyView or quickly reset your router to reset the key. 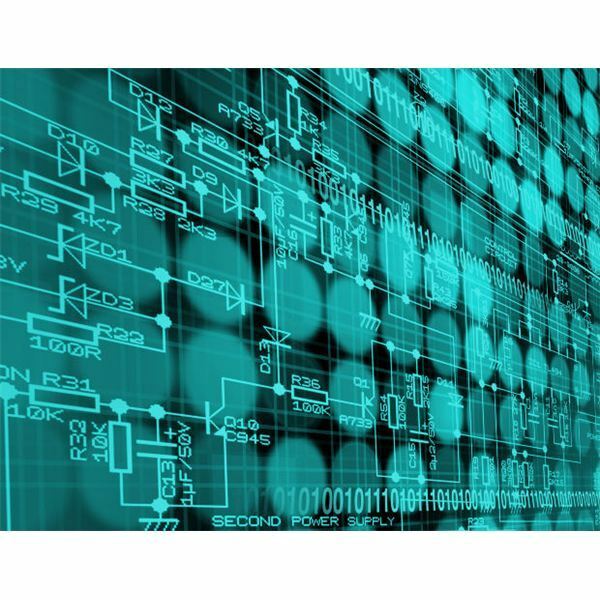 The importance of keeping your network secure cannot be over emphasised. 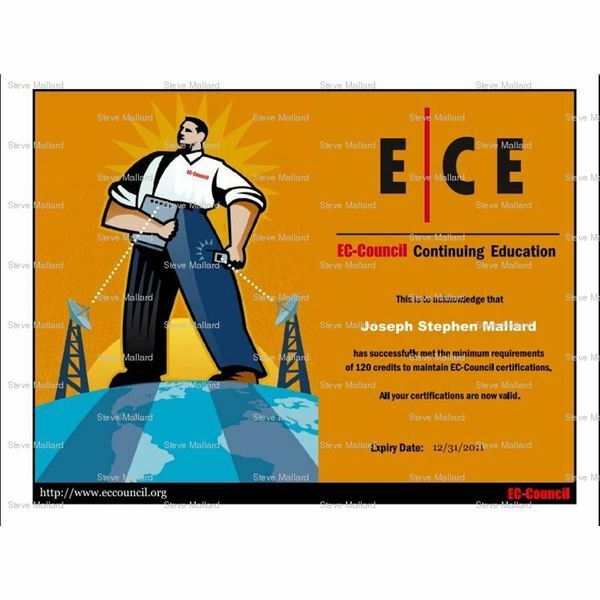 ECCouncil’s Certified Ethical Hackers are security analysts who protect the assets of companies. Trained to look at security in the defensive and offensive postures; these specialists secure data and keep networks secure. This globally recognized certification is one of best vendor neutral certs. 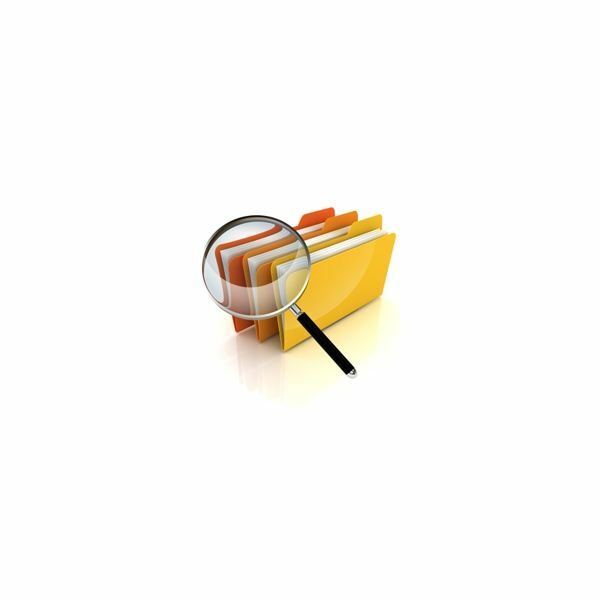 Have a folder you need to share with Microsoft Windows Vista Home Edition? 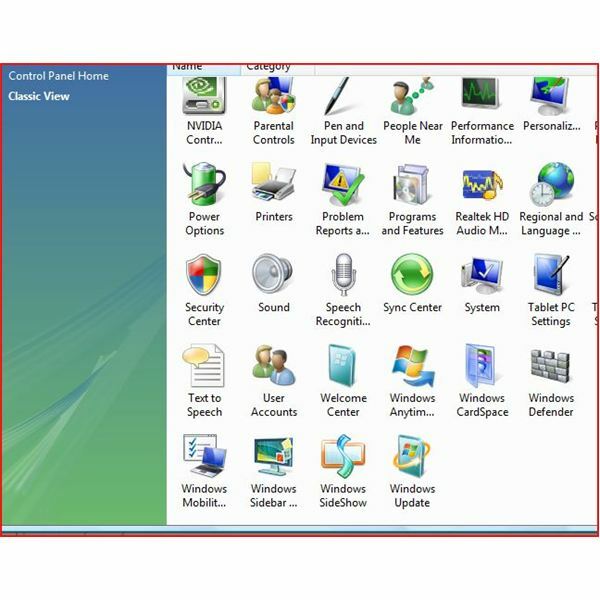 Windows Vista Home can share files and folders to other users on your network. Learn how to share files and folders securely with Microsoft Windows Vista Home Edition in this tutorial. 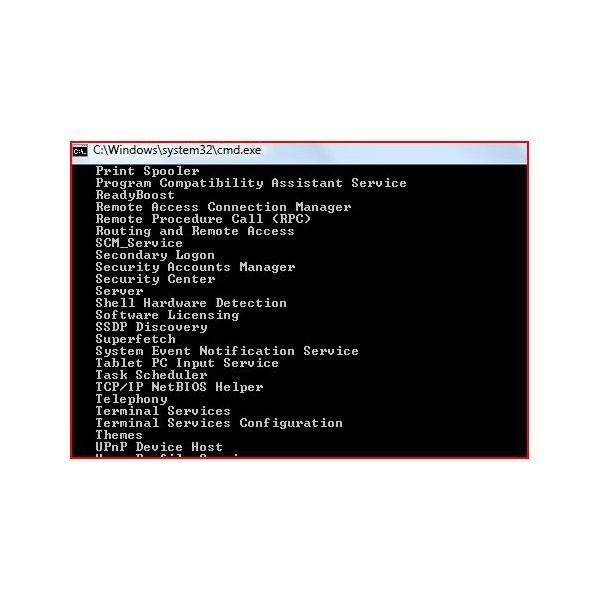 Windows Hosts files contain IP addresses for hosts’ names. This file can increase your internet speed for commonly used sites. Some malware programs will change your hosts file by entering your homepage or commonly used sites with a false IP address, redirecting you to a page that you don’t want. Want to ensure your data is kept secure when transferring it across a network or the Internet? Use a VPN to host or dial into another computer. VPN (Virtual Private Networks) insure your data is safely and securely transferred between locations. 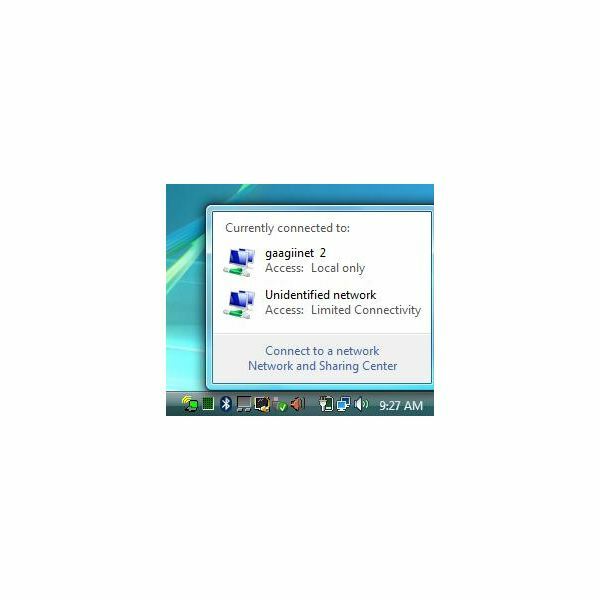 Setting up a VPN on Windows Vista is fast and easy. 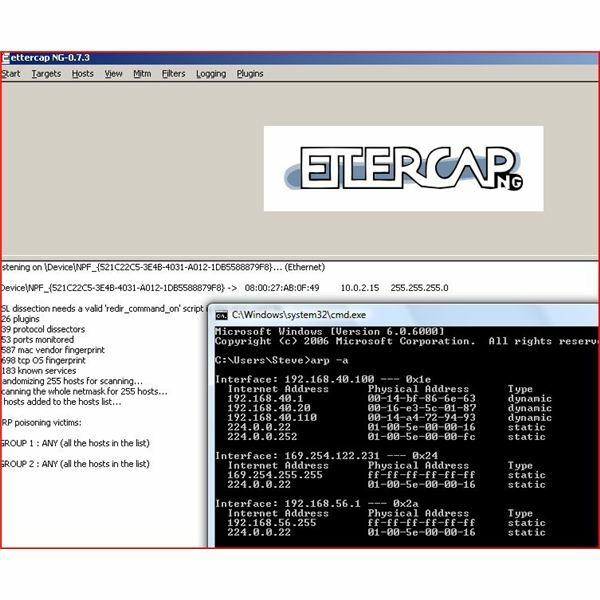 Ettercap NG is a suite of tools that performs a man in the middle attack on a local area network (LAN). It should be used for testing your network’s security. If your computer is not functioning correctly, you can usually use System Restore to “Turn back time” on your system to get everything functioning correctly. System Restore helps to ensure your computer can be restored to a previous date. 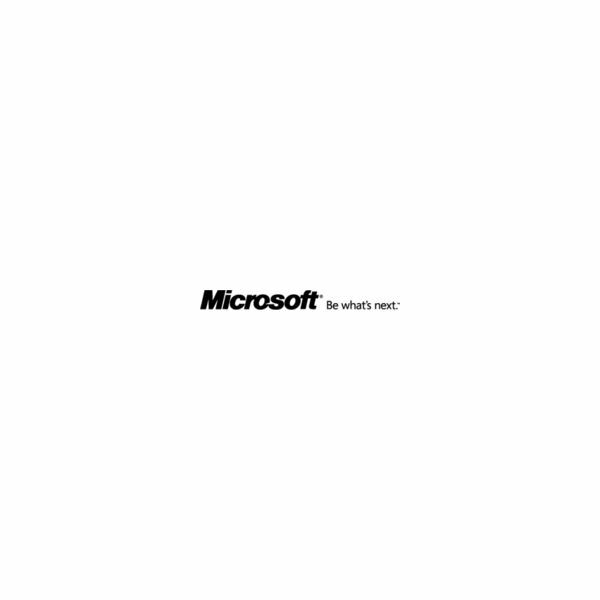 What happens when it fails? Use these tips to repair it. Want to control where your children surf? Do you need to control the hours when your children use the family computer? 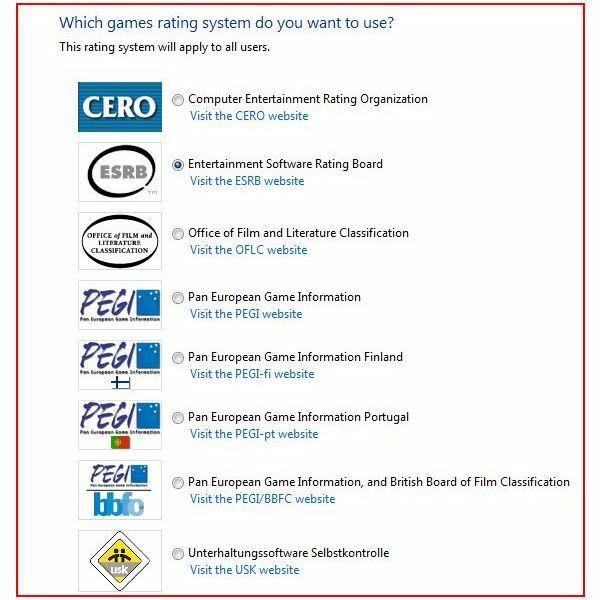 Microsoft Windows Vista’s Parental Controls help to control which games, programs and where on the internet they surf. Use the activity reports to see what they are doing. Who’s sniffing your network and are they stealing your passwords? 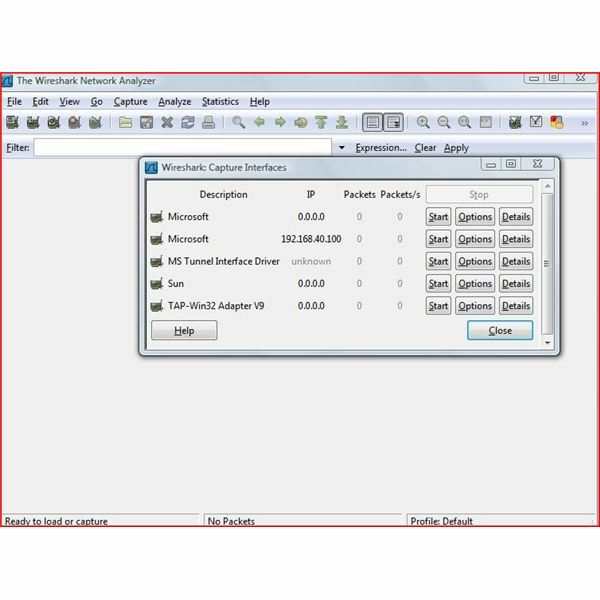 This Wireshark tutorial shows you one of the methods that can be used by malicious attackers and how to protect yourself.